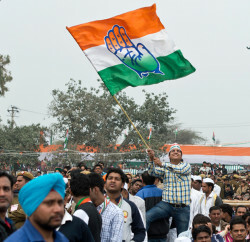 After recently concluded state Youth Congress membership drive now buzz about the president is making round the corner. 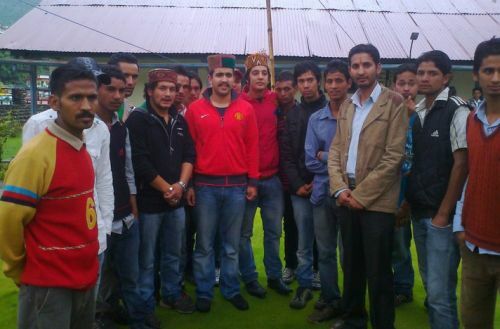 Most of the leaders were aggressively carrying out a membership campaign of the Youth Congress to have an effective say in the coming elections. Till now there is no report about the election, but few names are cropping up. 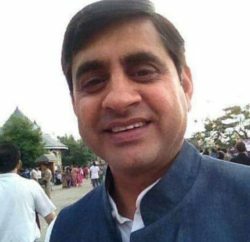 Former president of the state Youth Congress, Manmohan Katoch is likely to participate in the election and other big name is Raghubir Singh Bali, son of Congress leader GS Bali. 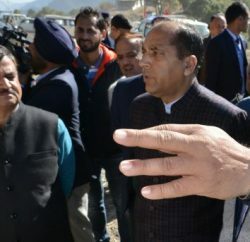 Other prominent name echoed was a Vikramaditya Singh, son of Cabinet Minister Virbhadra Singh, but he has revealed that he is not in the race for the State Youth Congress President-ship and added that the sole purpose of his state tour was to maximize membership. Tika JI Aap aage Baro ham aap ke sath he are you 100% Selected for the State Youth Congress President seat at the himachal pardesh.